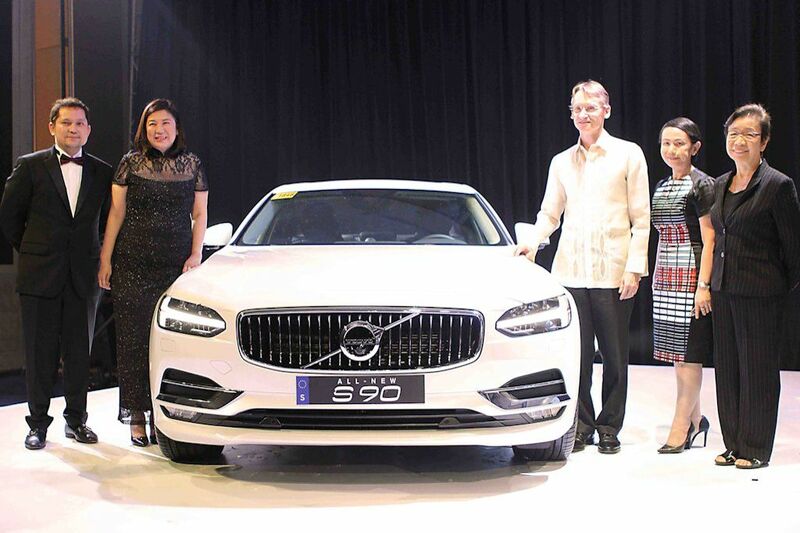 Volvo Philippines unveils the newest chapter in its history with the launch of the all-new 90 Series luxury sedan. 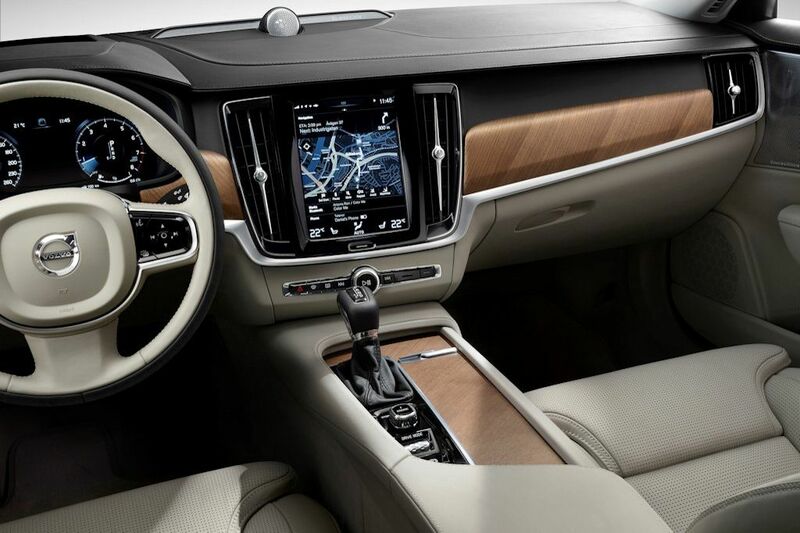 As with the award-winning XC90 luxury SUV, the 90 Series is a showcase of design, technology, safety, and connectivity. 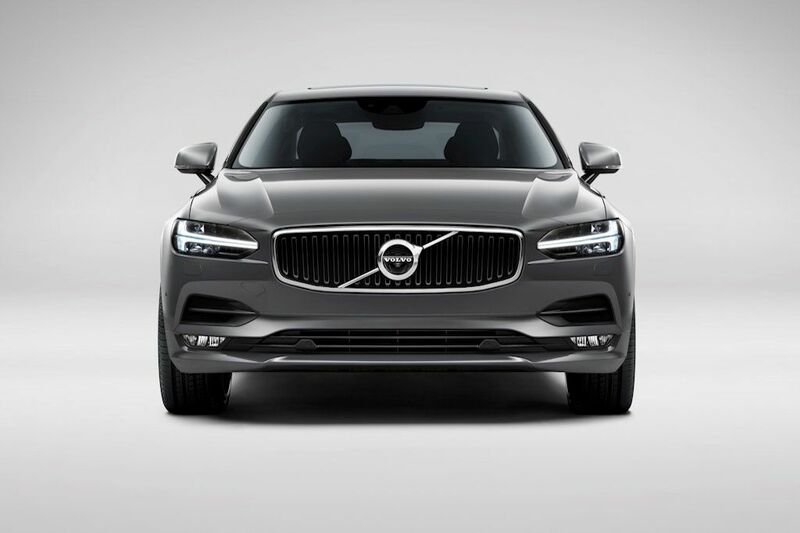 Built on the new Scalable Product Architecture (SPA) that also underpins the XC90, the 90 Series sedan (or S90 for short) carries the proud and confident face of Volvo’s new design language while also blending in classic styling cues. 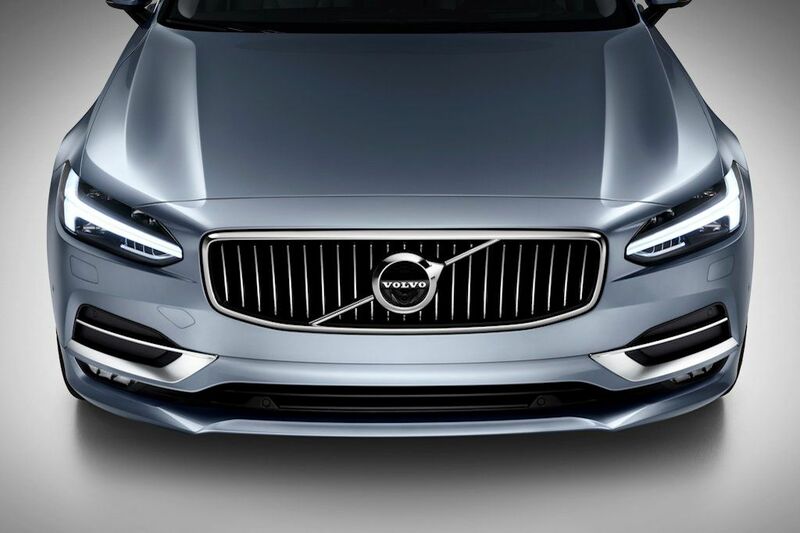 Key features include the iconic “Thor’s Hammer” LED headlight design, the new grille, and the Volvo Iron Mark. 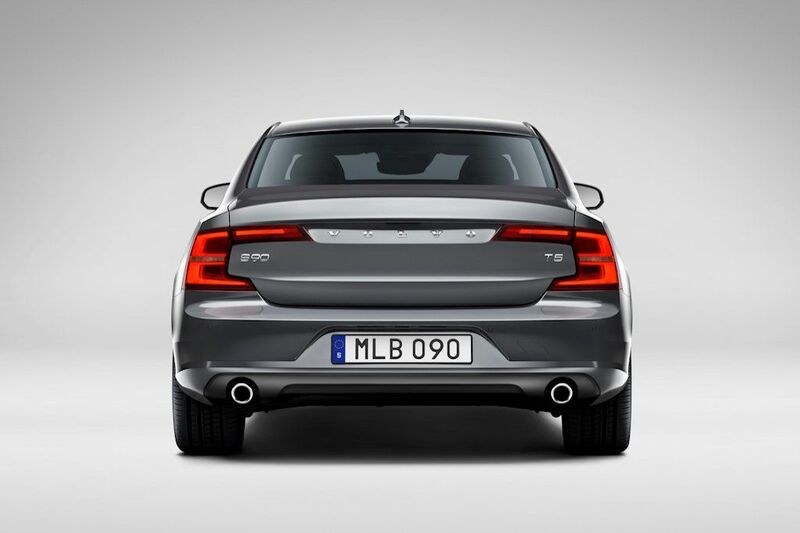 The back is dominated by the expressive use of the word, “Volvo” marking the rear along with the C-shaped taillights. 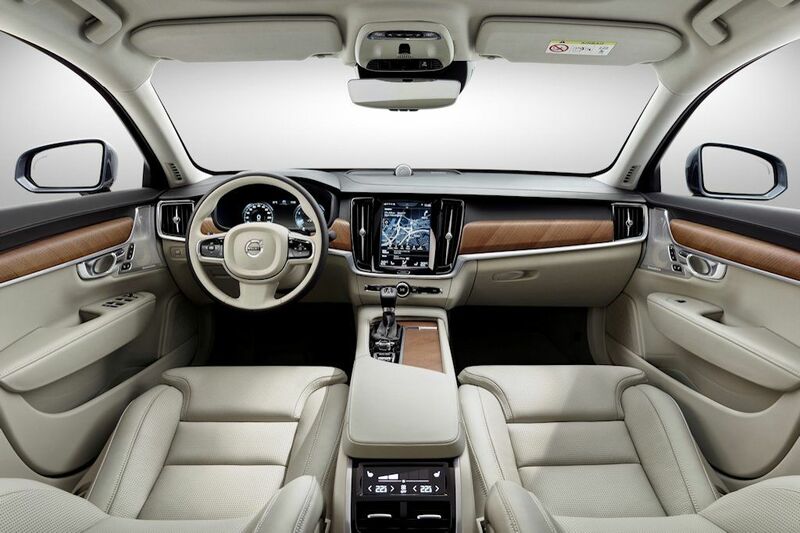 Inside, the S90 carries on the same cues also found in the XC90 while introducing new elements such as more detailing work on the dashboard and instrument panel as well as new vertical air blades on each side of the large Sensus user interface. 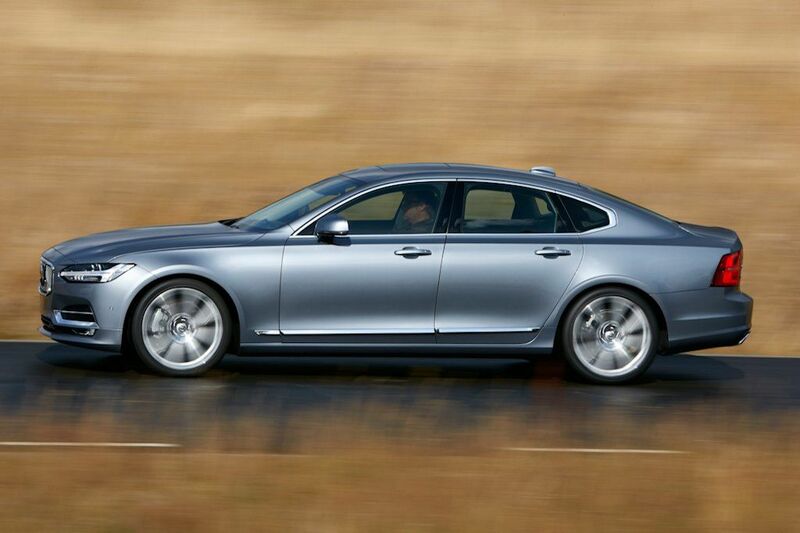 Like the XC90, the S90 is powered by Volvo’s new family of Drive-E powertrains with both gasoline and diesel options. 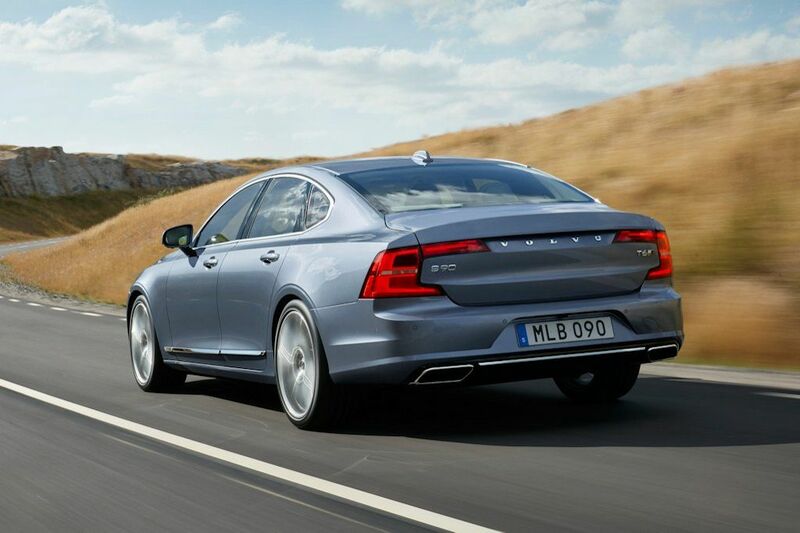 This family of four-cylinder engines is made to replace larger displacement ones thanks to the use of a belt-driven supercharger at lower speeds and an exhaust-driven turbocharger at higher speeds. 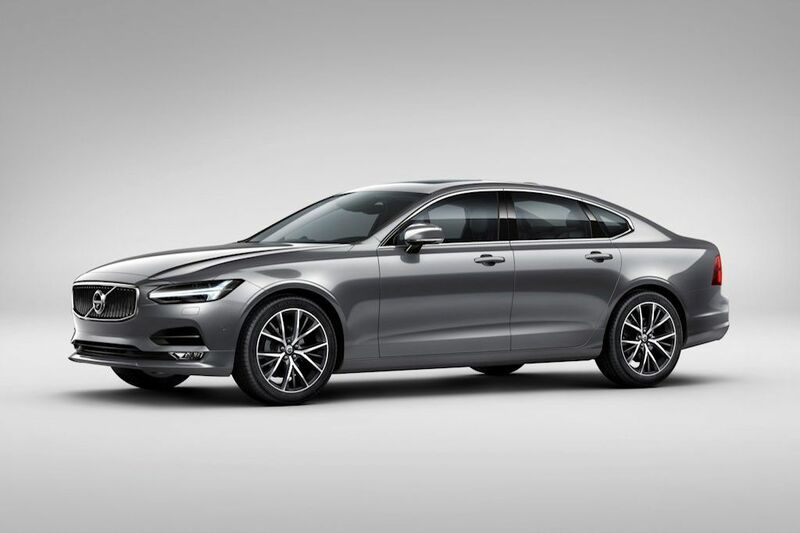 Power output varies on the exact model with the S90 T5 getting 254 horsepower and 350 Nm of torque all the way to 320 horsepower and 400 Nm of torque in the T8. Meanwhile, diesel-fed powerplants generate anywhere from 190 horsepower and 400 Nm of torque (D4) to 235 horsepower and 480 Nm of torque (D5). 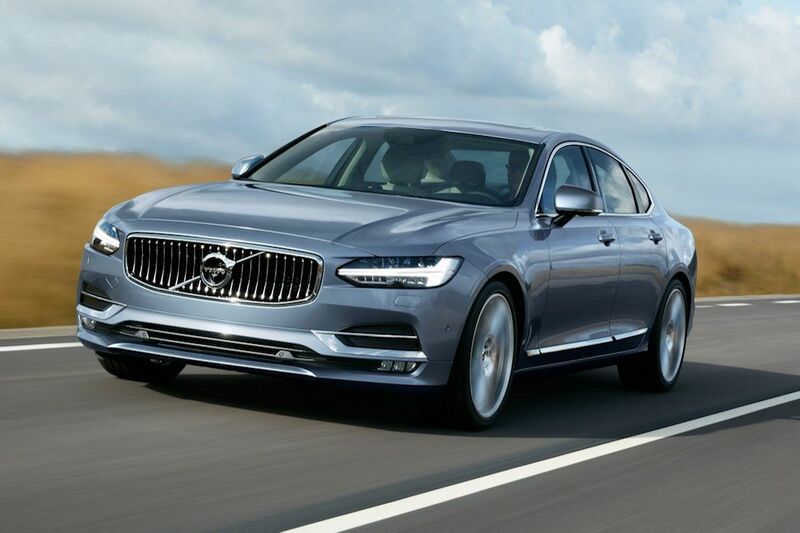 All engines are mated to an 8-speed automatic while all-wheel drive is standard on all but the entry-level S90 T5 and S90 D4. 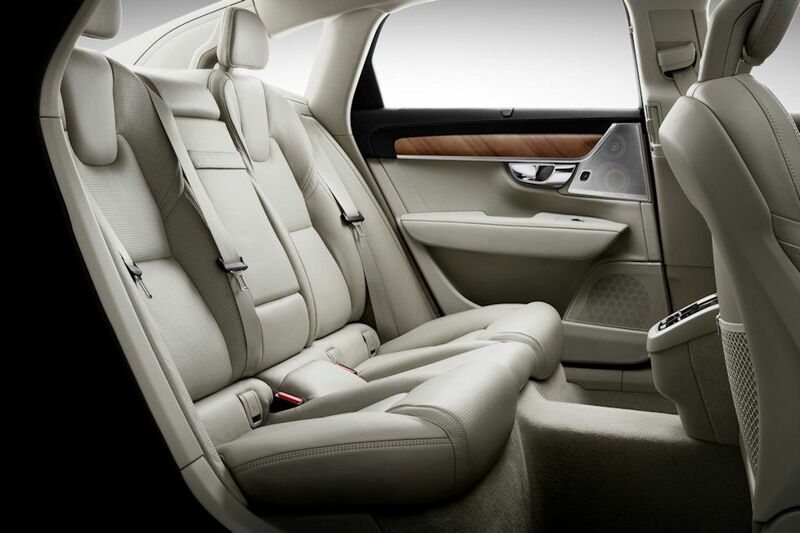 Volvo’s leadership in the field of automotive safety is confirmed in the 90 Series cars. 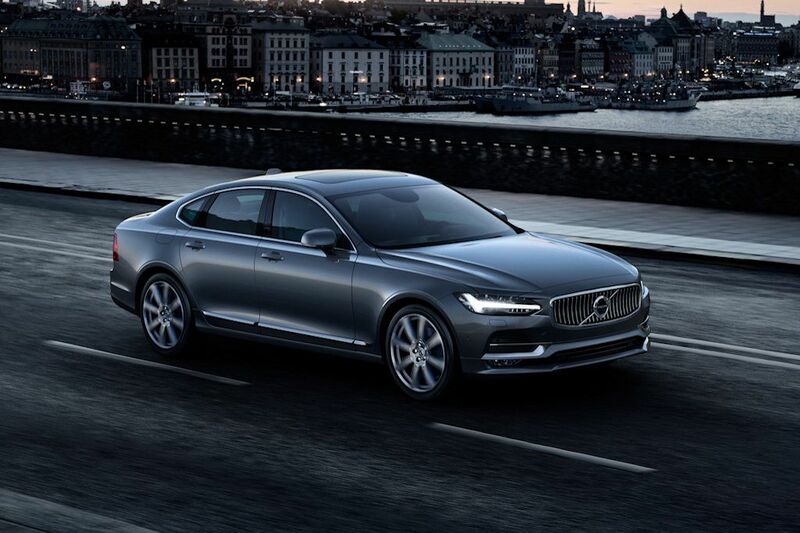 Volvo’s City Safety Technology, standard on all Volvo models, combines automatic braking functionality and collision avoidance systems to cover a range of potential accident scenarios and help keep you safe. City Safety’s functionality is further extended in the 90 Series with Intersection Traffic Detection and Large Animal Detection, designed to help avoid or mitigate collisions with large animals. An auto-steer functionality that helps to keep you on the road, called Run Off Road Mitigation, has also been added. 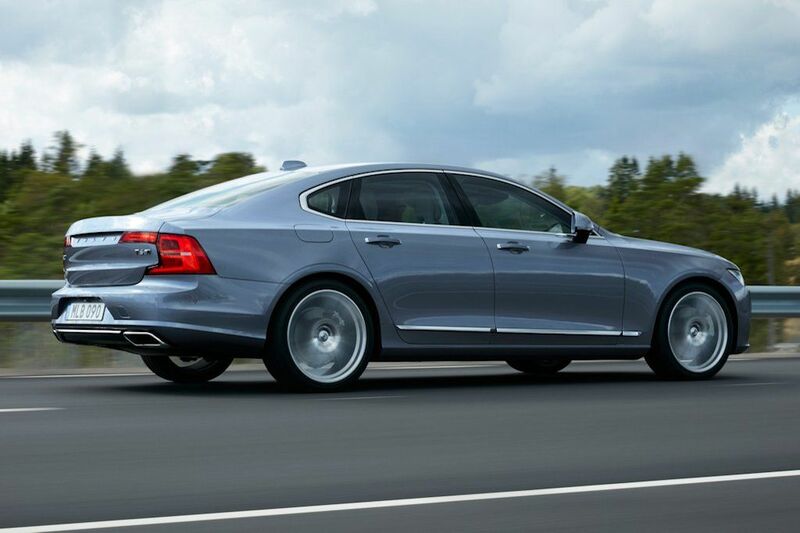 Volvo’s overall safety offering, called IntelliSafe, encompasses both active and passive safety systems and forms the groundwork for Volvo’s leadership in the field of autonomous driving. 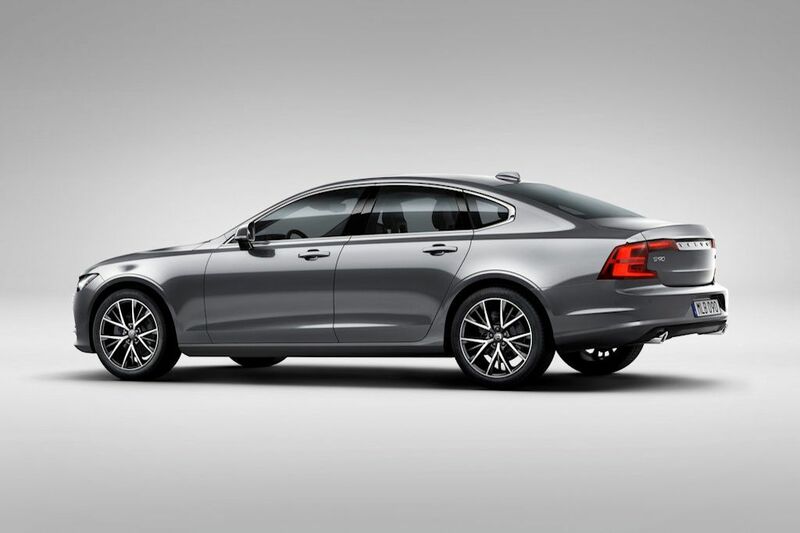 The S90 already offer semi-autonomous drive with Pilot Assist, which works up to 130 km/h on clearly marked roads. 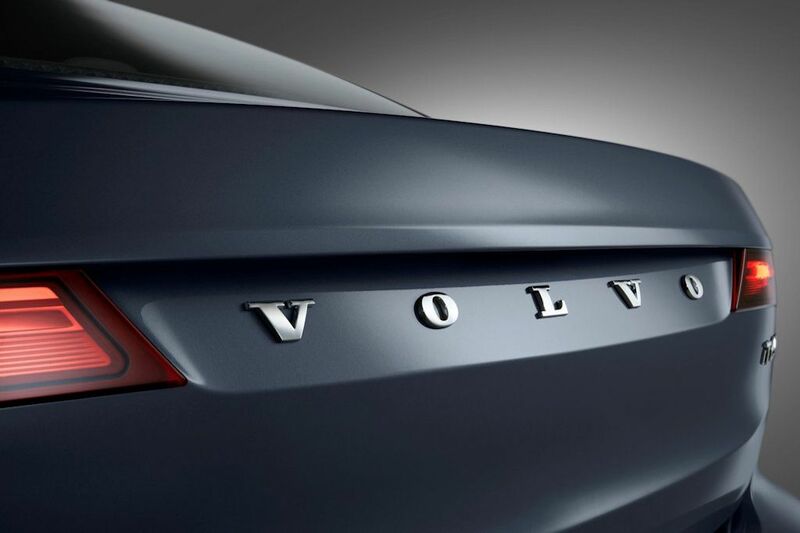 Pilot Assist is another step towards Volvo’s Vision 2020, which states that no one should be killed or seriously injured in a new Volvo by 2020. The S90 is now available at all Volvo dealerships nationwide with an SRP that starts at P 3,995,000 for the diesel (D4) and P 4,195,000 for the gasoline (T5).